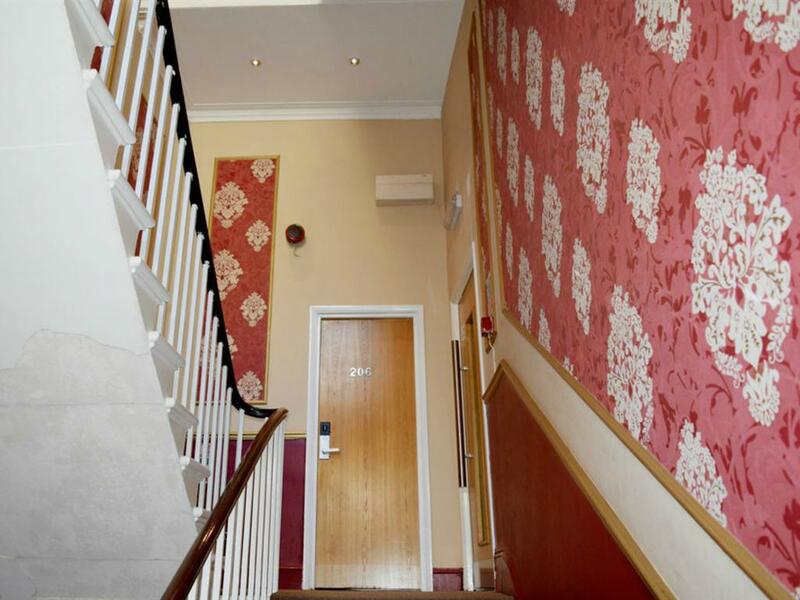 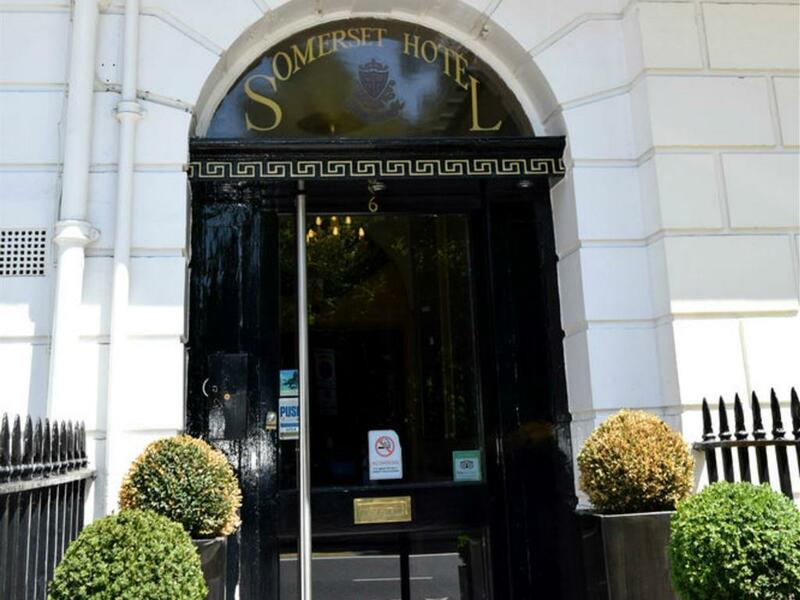 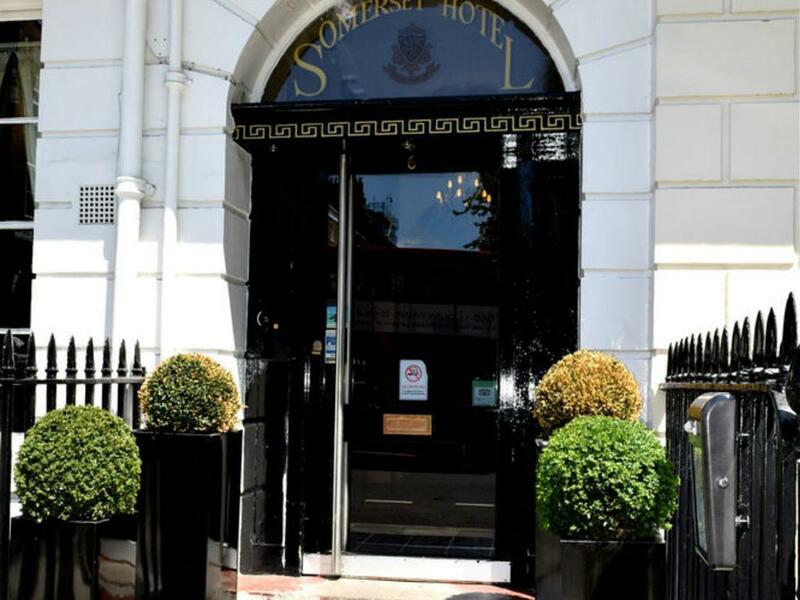 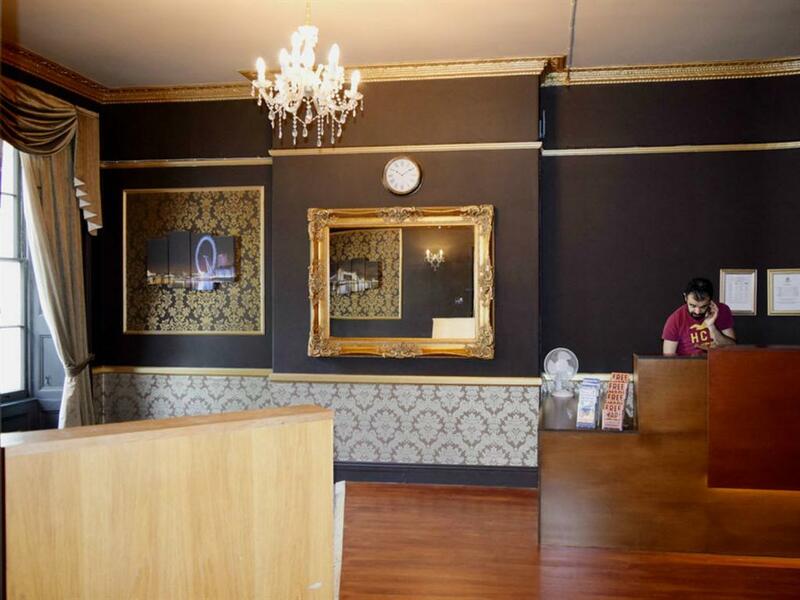 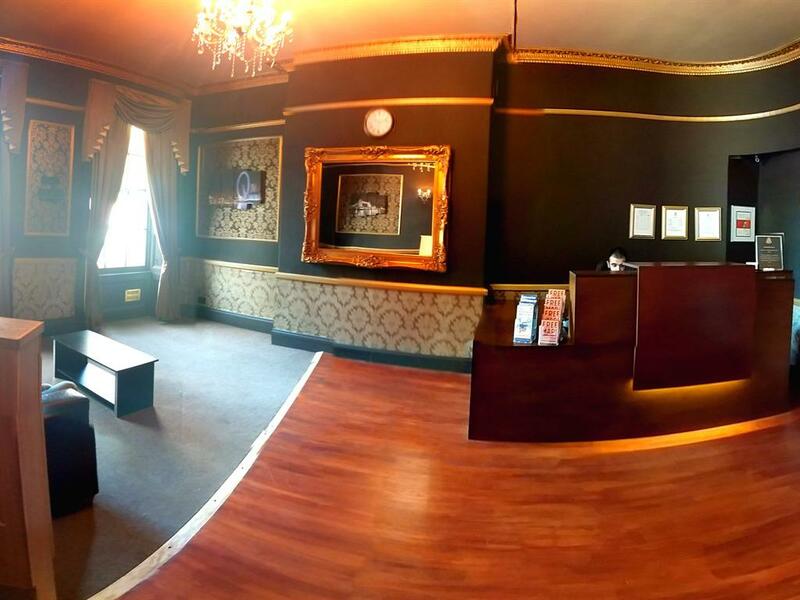 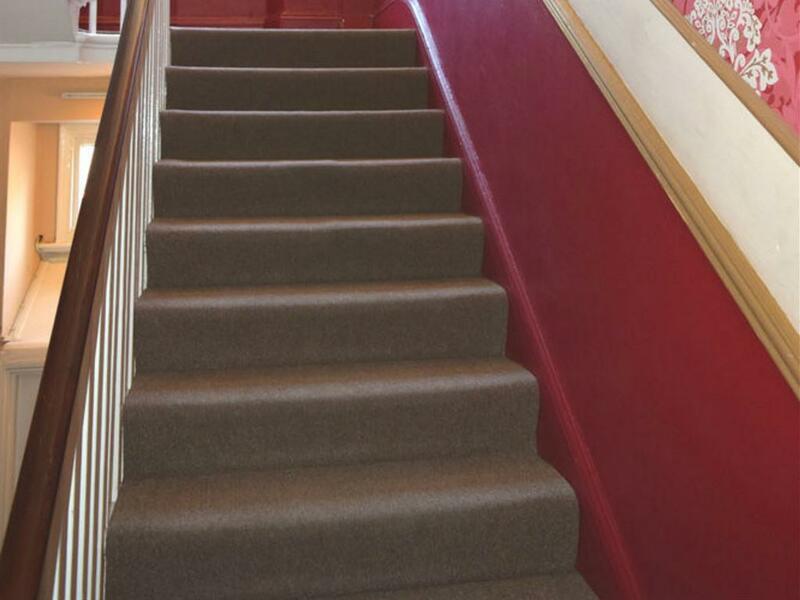 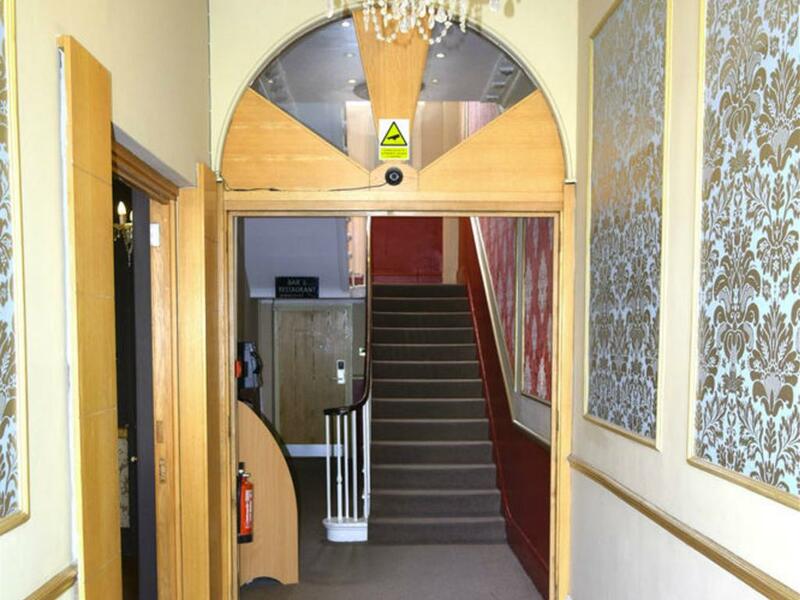 Situated in the leafy and affluent borough of Marylebone, Somerset Hotel is a charming 2 star townhouse hotel. 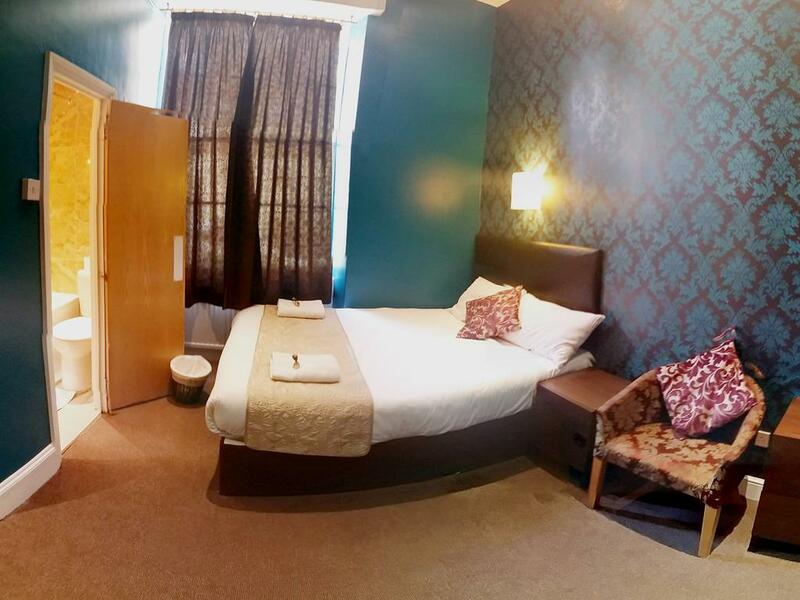 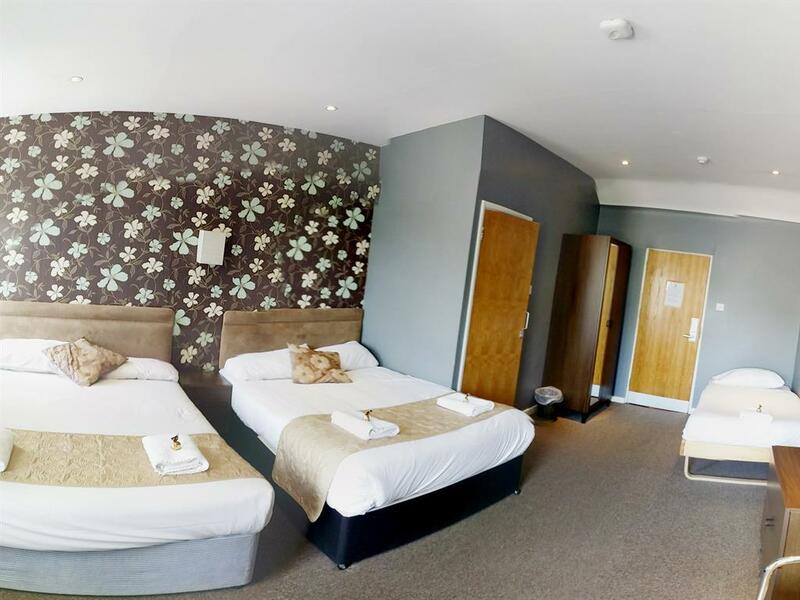 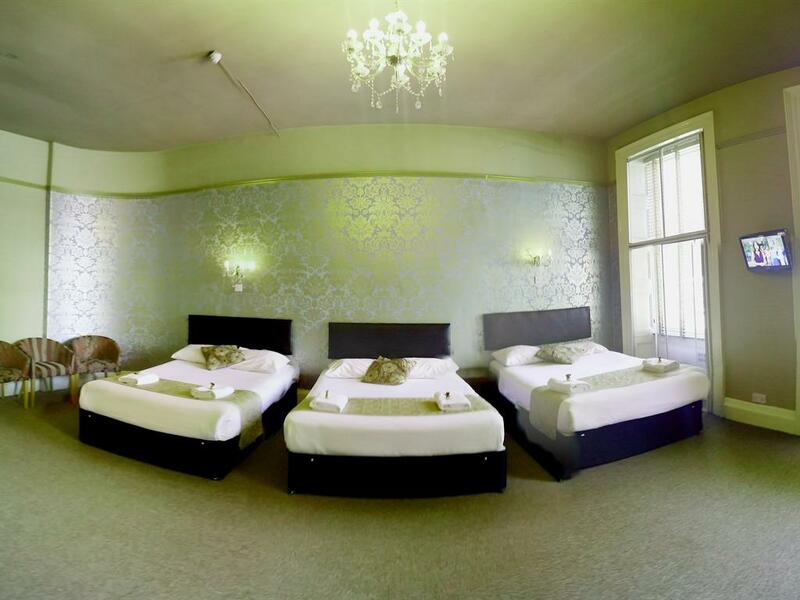 The rooms are medium sized and have all the basic facilities which allow for a comfortable stay for all our guests. 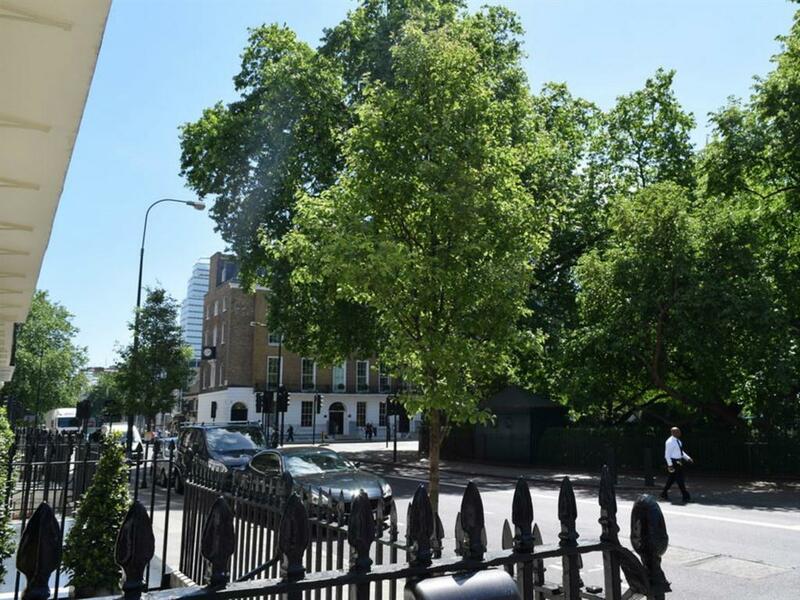 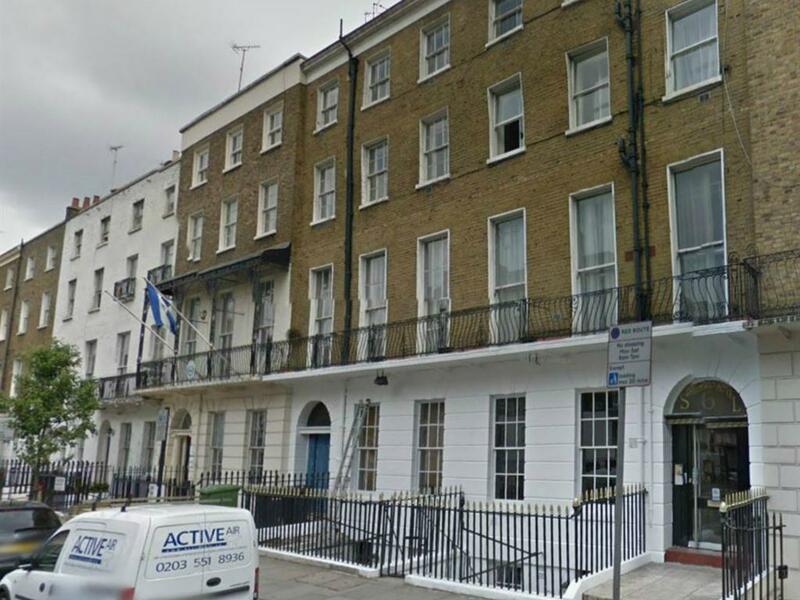 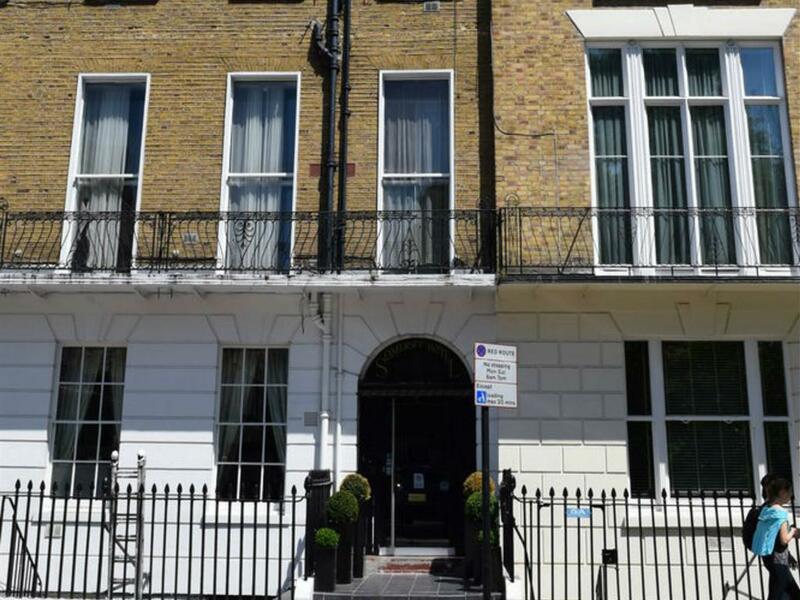 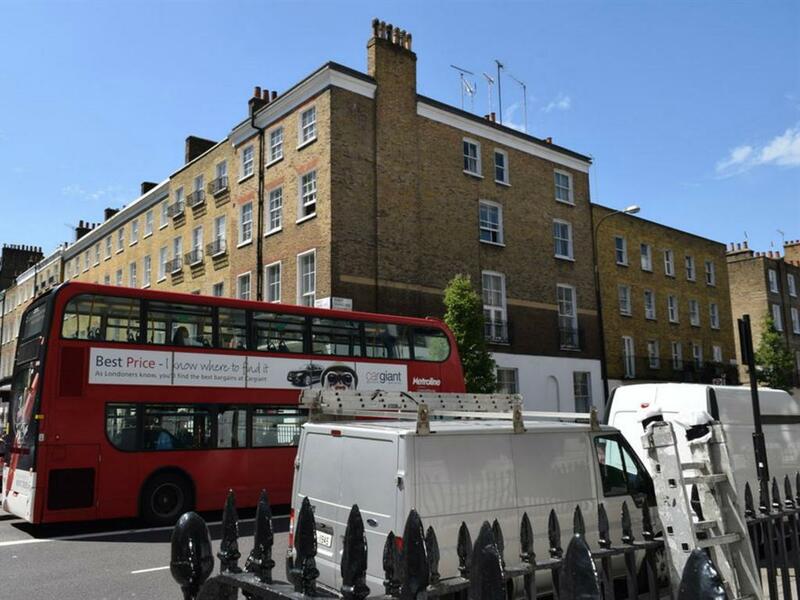 Historic surroundings such as Dorset Square, which used to be the original Lord's Cricket Ground, Harley Street and Regents Park are all but a few minutes away.